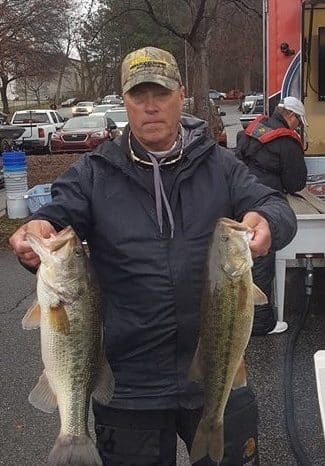 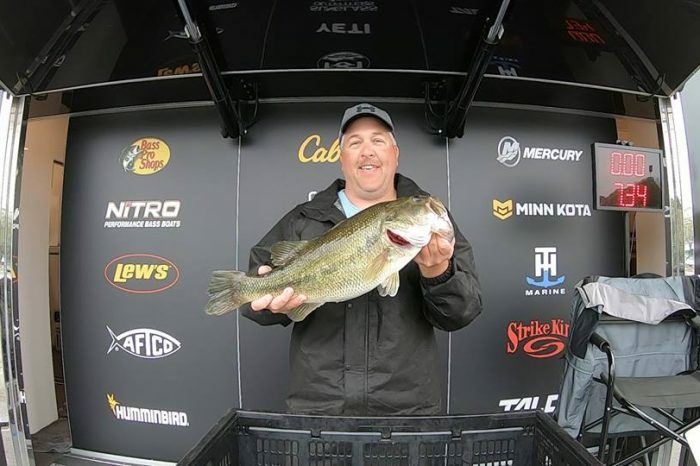 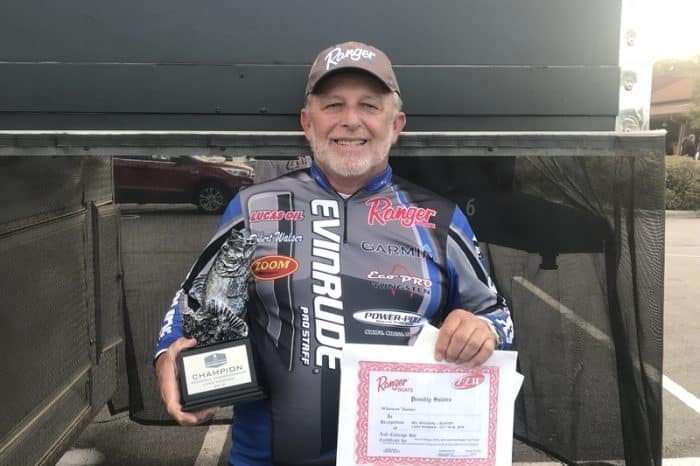 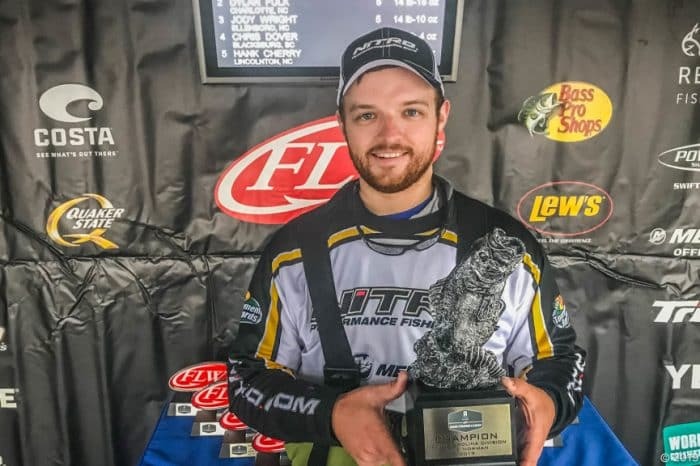 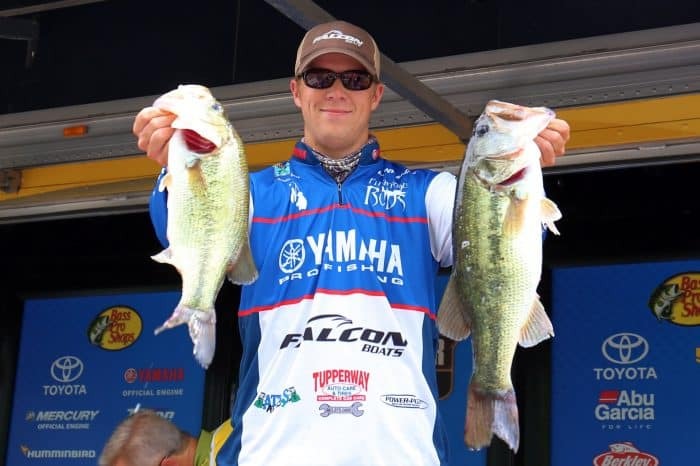 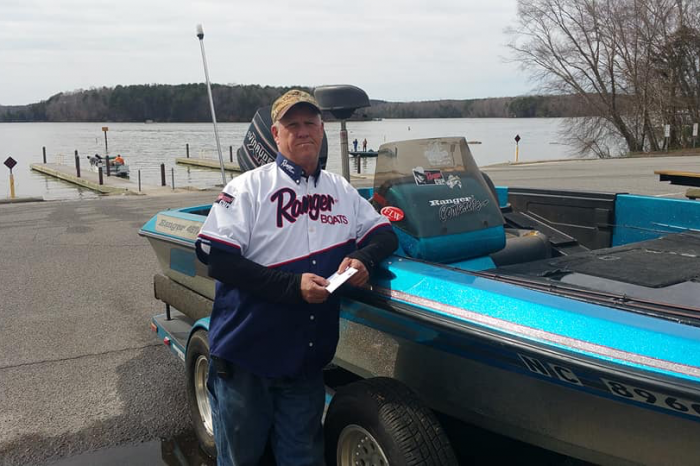 Carpenter Wins Ed Watkins Marine Lake Norman Event with over 11 pounds! 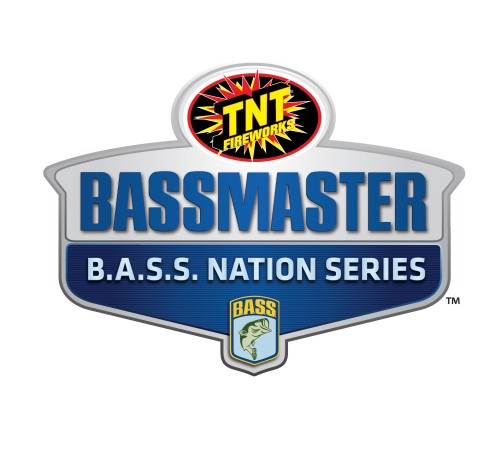 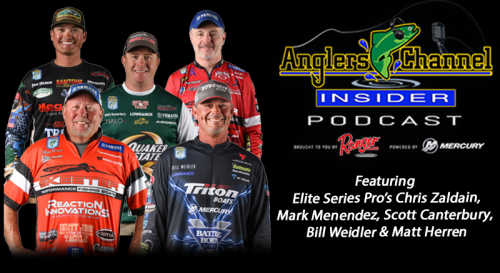 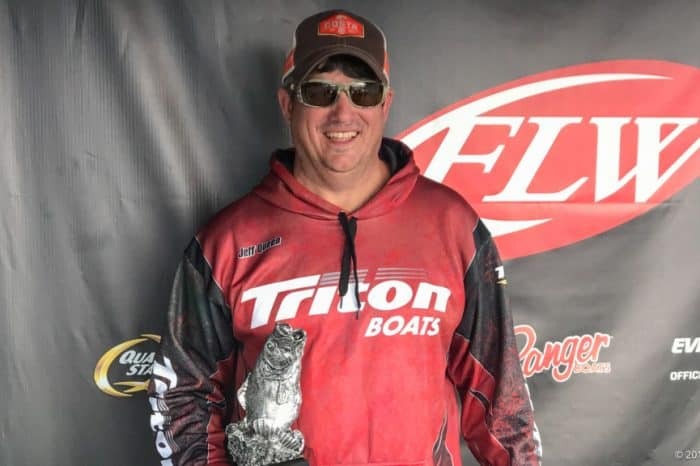 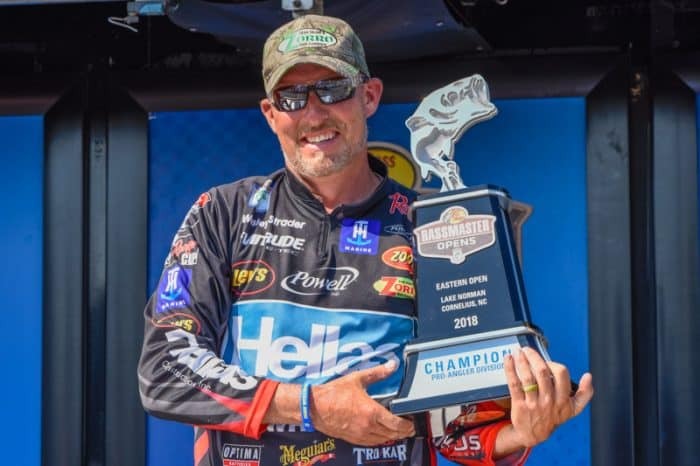 Strader goes back-to-back with BASS Eastern Open Win! 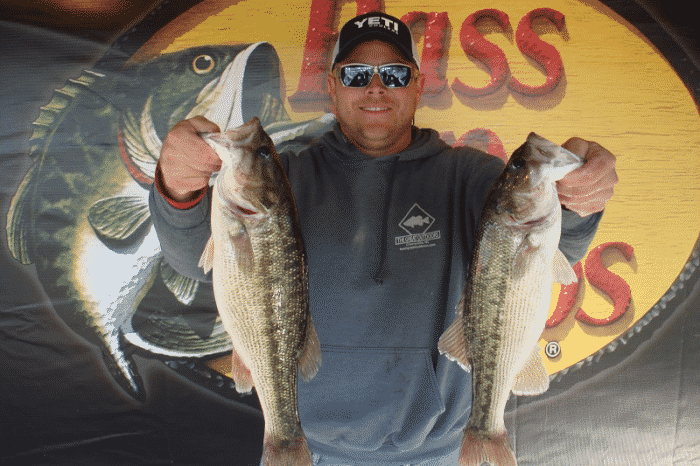 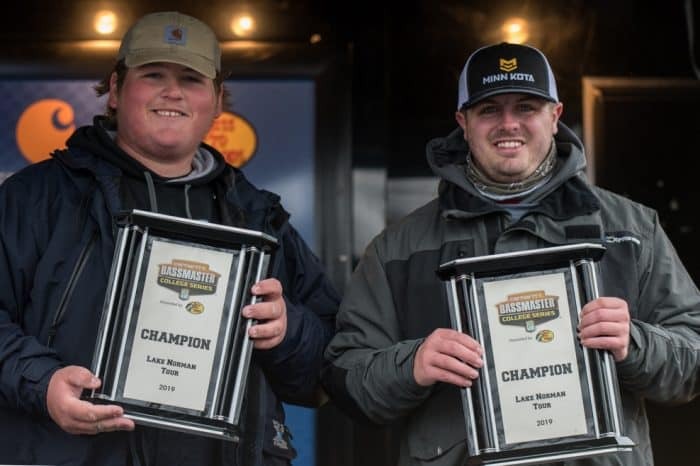 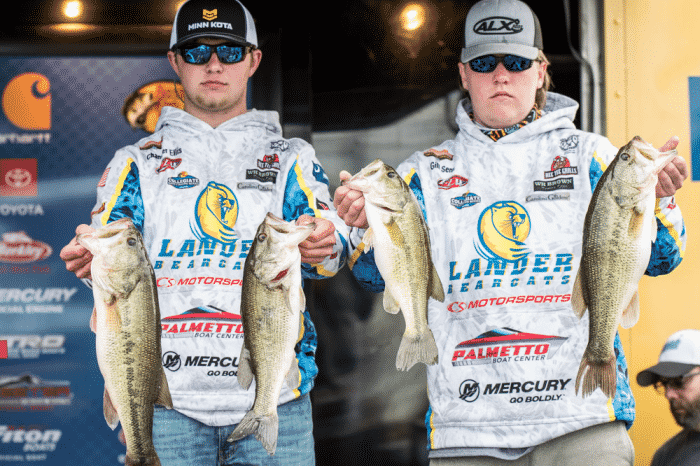 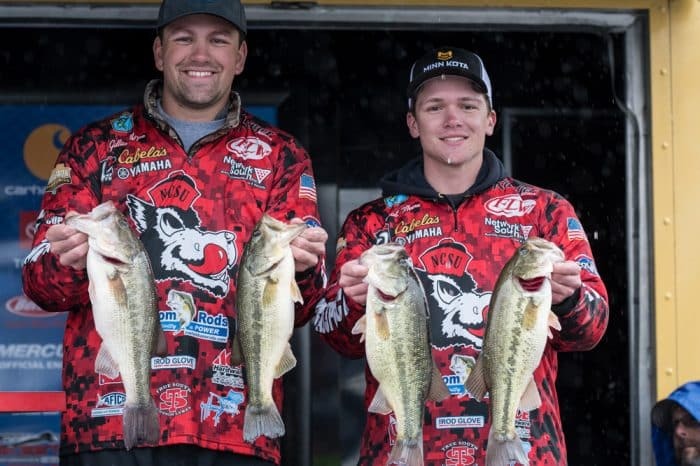 Wolfarth & Inman Win Carolina’s Bass Challenge on Lake Norman with over 20 pounds!